Modern research suggests that cannabis is a valuable aid in the treatment of a wide range of clinical applications. These include pain relief — particularly neuropathic pain — nausea, spasticity, glaucoma, and movement disorders. Marijuana is also a powerful appetite stimulant, specifically for patients suffering from HIV, the AIDS wasting syndrome, or dementia. 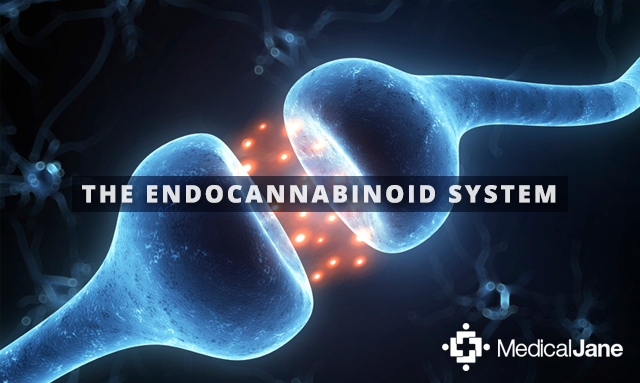 Emerging research suggests that cannabinoids and terpenes found in cannabis work together synergistically to help protect the body against some types of malignant tumors. One the most intriguing potential applications for medical marijuana is cancer treatment. It has long been prescribed to counter the side effects of chemotherapy, but oncologists across the world are working on trials to determine whether cannabis can be used to treat cancer itself. Many patients choose to take the Rick Simpson Oil treatment plan in an attempt to cure the cancer, but there are many different methods of going about treatment. This is most easily proven with a valid driver’s license. 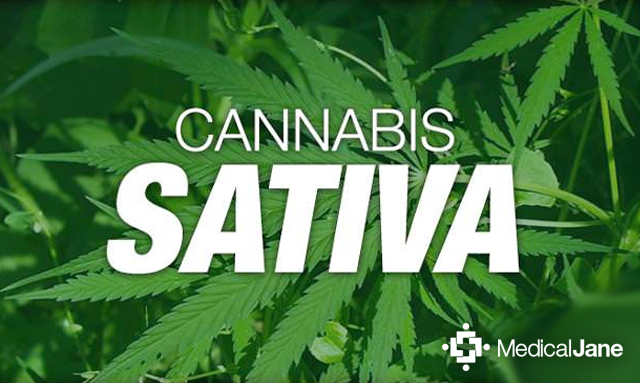 The list of eligible health conditions for access to medical marijuana varies from state to state. Many conditions, such as cancer, glaucoma, HIV / AIDS, neuropathic pain, arthritis, and other such severe and debilitating or terminal illnesses qualify in most states. Medical cannabis patients and their providers are vulnerable to federal and state raids, arrest, prosecution, and incarceration. As a result, these individuals may suffer pervasive discrimination in employment, child custody, housing, public accommodation, education, and medical care. Laws protecting patients and their providers vary from state to state and, in some cases, may vary from county to county. What is the most common terpene produced by the cannabis plant? 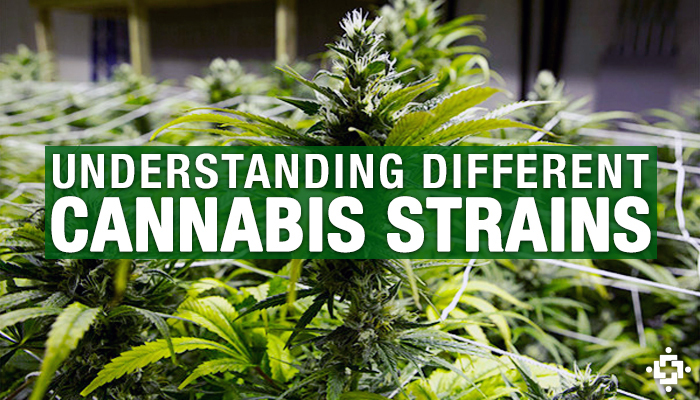 Does a particular strain have more cannabinoids than another? How much cannabis should I use when cooking? What materials are needed to make marijuana infused coconut oil? How much is a half an ounce of weed? How high will I get using weed infused coconut oil?